A-Z understands that each structure presents its own unique challenges, and therefore custom designs each commercial radon system to ensure optimal performance and energy efficiency. Our commercial division A-Z Solutions, Inc. has been custom designing commercial radon systems for over a decade. Our vast client list includes both government and private industry. 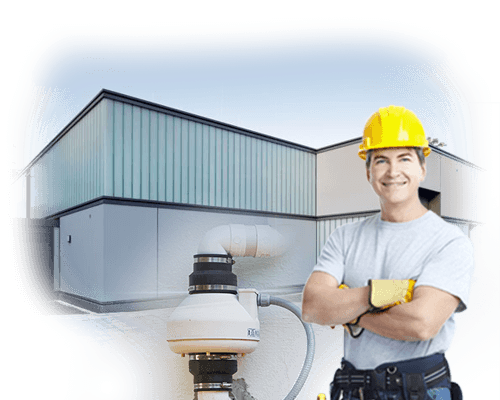 For more information on this service please visit A-Z Solutions web site at www.vaporremoval.com or call 330 915 2650 to speak with a project manager.